Another standard Grisham novel. Young aspiring lawyer working for a big, bad firm – but this time, he has a questionable incident in his past that leaves him open to blackmail. He gets to steal secret documents from a secret case! Sadly, this lacked adequate resolution. It just . . . ended. 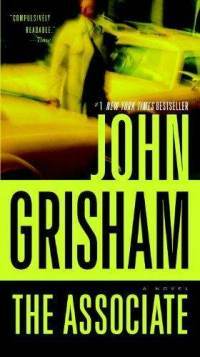 I guess Grisham was getting too close to his 400-page limit and had to call it good. I recommend sticking to a classic, like The Client.